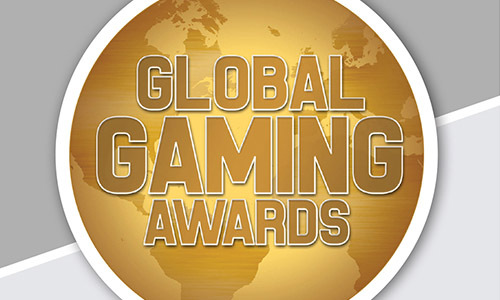 ﻿The shortlist for the Global Gaming Awards 2015 has been announced. A total of 115 organisations and individuals are nominated across 12 categories covering the land-based and digital gaming industries. 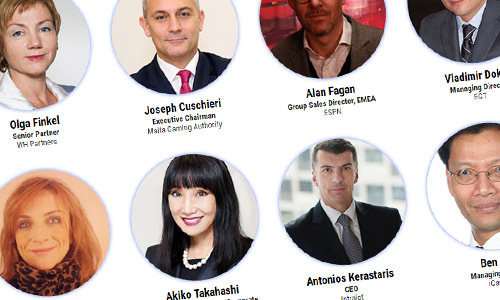 The winners will be announced during G2E Vegas at a prestigious presentation ceremony in the Titian Ballroom (Titian 2301) of the Venetian Palazzo Congress Center on 28 September. 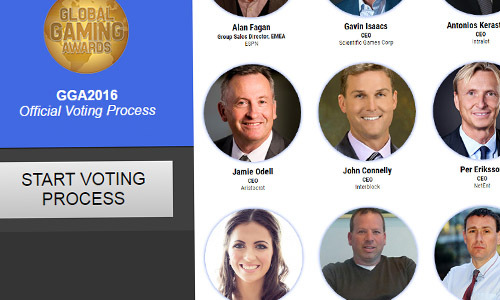 KPMG Gibraltar, one of the world's biggest corporate advisory firms, has once again signed up as an official partner of the Global Gaming Awards to help provide evidence that voting has been conducted in a transparent and equitable manner, and that the results are an accurate reflection of the votes cast by the 50 judges. 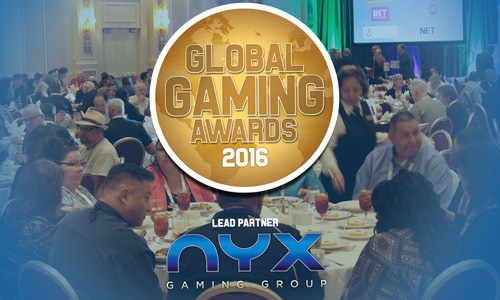 To view the full shortlist, click here to read the official Global Gaming Awards 2015 Shortlist publication online or download the Gambling Insider app on Google Play or Apple AppStore.